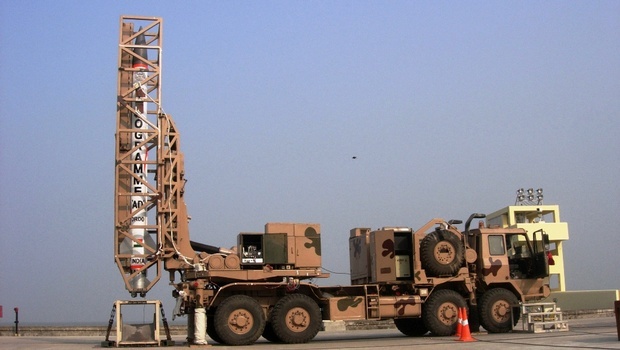 DRDO all set to test fire the home grown advanced air defense missile also known as the Ashwin Ballistic missile interceptor. Under the two tier missile defense the AAD act as endo atmospheric interceptor the other PDV is exo atmosphere interceptor, AAD is the second layer of defense. Ashwin can intercept ballistic missile's once they enter the earth's atmosphere. The maximum interception altitude of AAD is upto some thirty kilometers. So far the Ashwin test fired nine times, which include live interception firings and missile validation tests, Only one test was went wrong, another time the team identified a small problem in the missile further cancelled the launch. The 90% of success rate shows the AAD is better in terms of reliability and over all performance. The live fire tests previously conducted against Pritvi ballistic missile mimicking as hostile missile, So far three live fire tests were conducted against Pritvi missile and one against electronic simulated targets. Other five tests were missile validation trails, which include validating the seeker, missile's agility and design improvements. This time also DRDO gearing up for a live missile interception against an Pritvi missile. Last time DRDO shows the Ashwin Missile as canister-ed variant, Similar like other BMD missiles like S 400 and PAC 3. Ashwin comes with three cell VLS mobile launching system. So this time it's believed DRDO will shows the complete operational version of Ahswin missile configuration. Ashwin is designed with onboard active radar seeker and a hit to Kill vehicle, The HTK vehicle will hit the enemy missile by kinetically destroying it, The other mechanism used for interception is spraying the fragments into enemy missiles. However the Kinetic kill is more complex and assures hundred percentage destruction of enemy missile in the air. Ashwin is guided by the long range radar, The upgraded Israeli Swordfish radar can capable to track targets upto some 1500 kilometers. The LRTR can track the incoming ballistic missile as well as guide the Ashwin to intercept the enemy missile at pre-calculated altitude. Once the Ashwin comes close to the Enemy missile, the seeker in the Ashwin will activated then Ashwin itself work as autonomous search and track system and guide the HTK to the enemy missiles. By destroying the missile in Mid air. 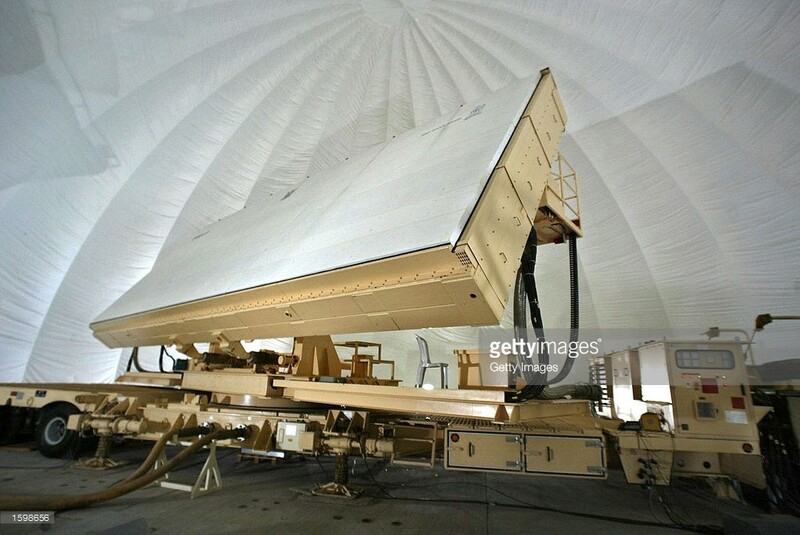 Under this Phase One series, Both the Endo Atmospheric Aswin AAD and Exo Atmospheric Prtivi Air defense PAD is already tested in various parameters. However the program almost delayed more than five years since the actual deployment schedule time is 2012. Due to the issues in seeker the Program is delayed till now. The Phase 2 ballistic missile Interception program is also taking shape. The Phase two system is long range missile interceptor similar to the SM 3 system for intercepting long range ballistic missiles or the IRBM's. India also have plans to deploy a similar system based on THAAD, which comprises missiles for intercepting enemy SRBM, and IRBM. India also planned for Long range surface to air missile based on the Ashwin variant whose engagement range upto some 120 kilometers. Investing the billions of dollars in the S 400 system, India may open more funds to DRDO to speed up and mature the home grown BMD program.